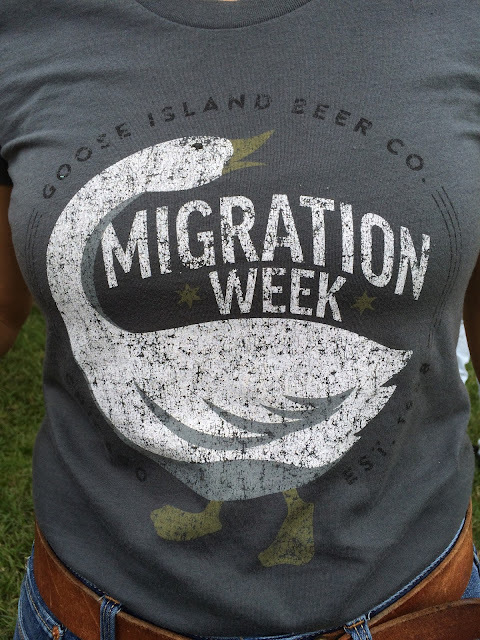 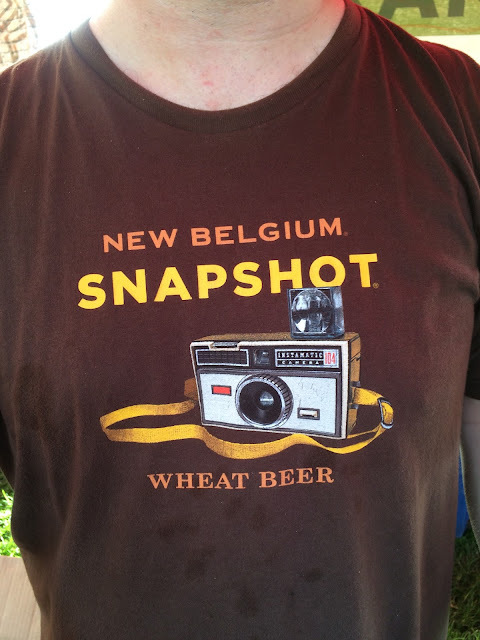 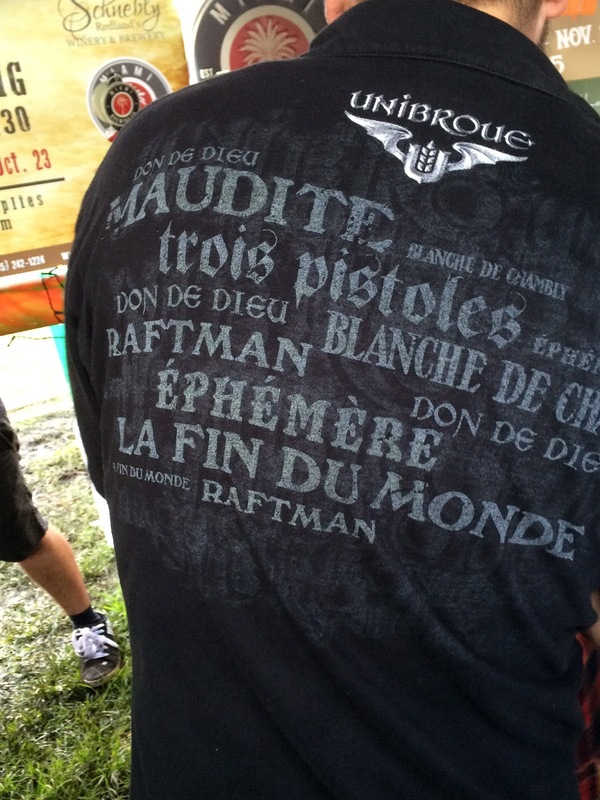 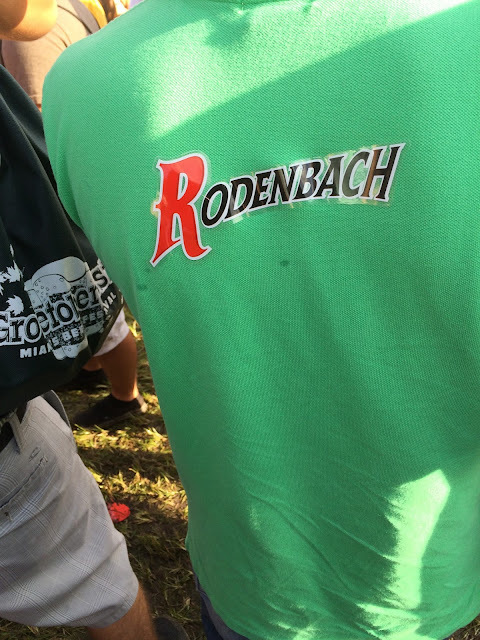 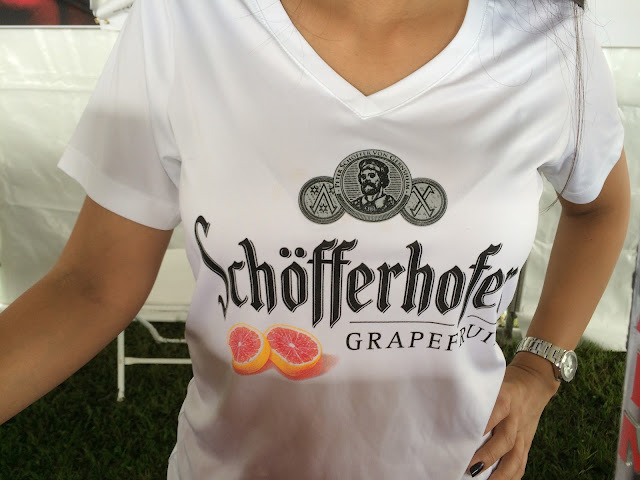 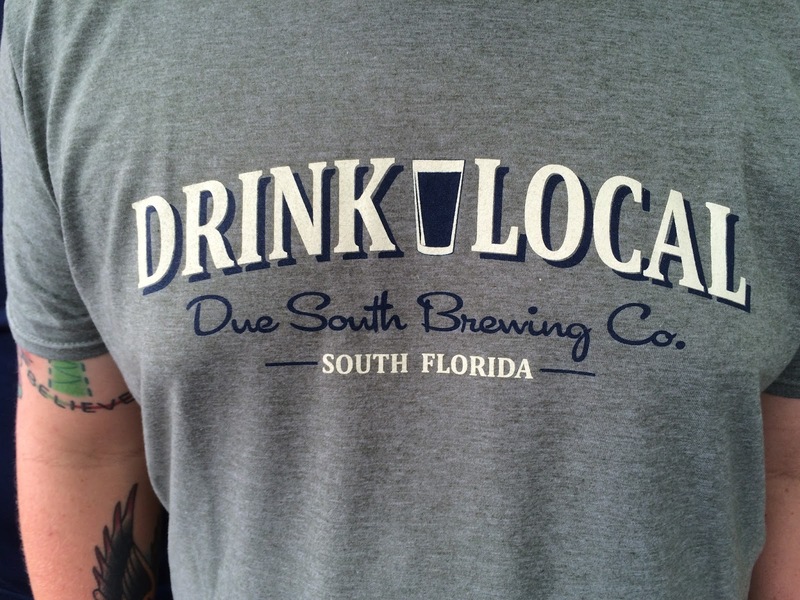 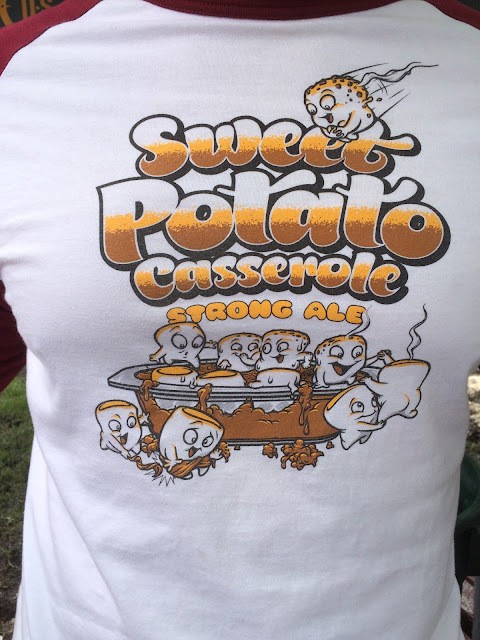 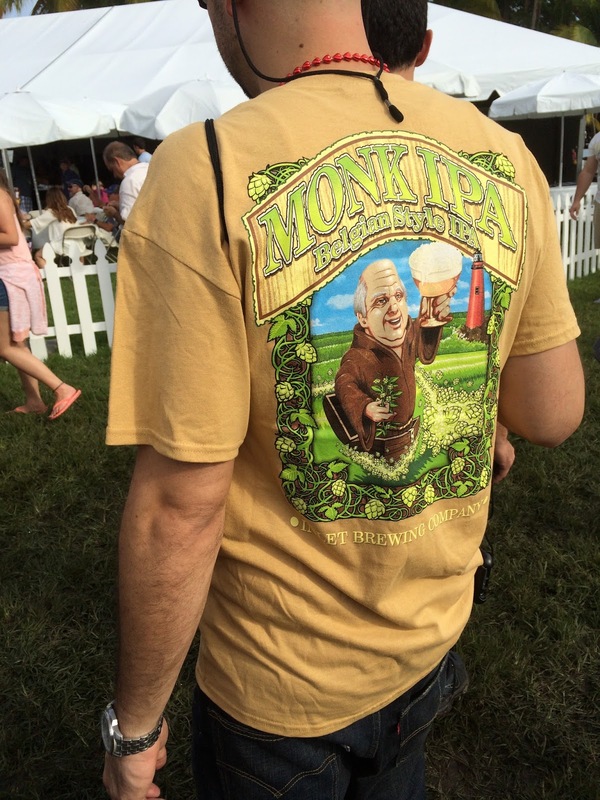 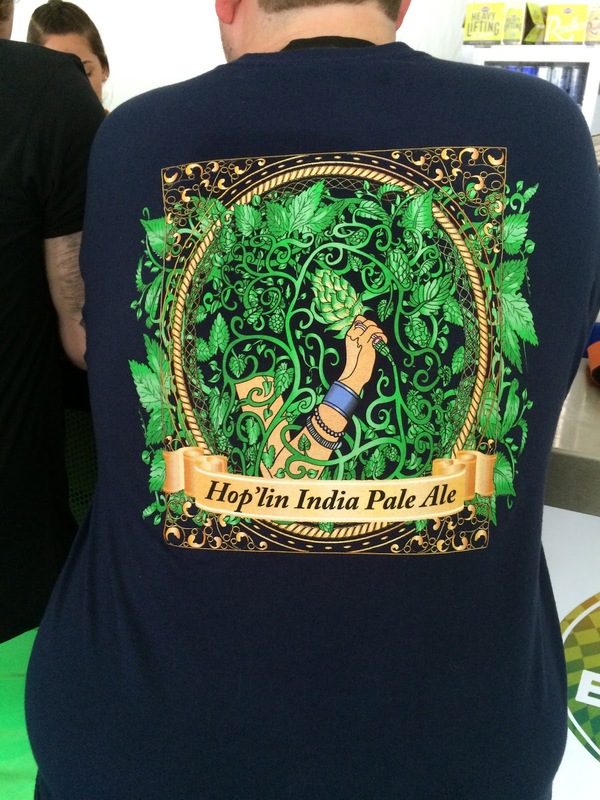 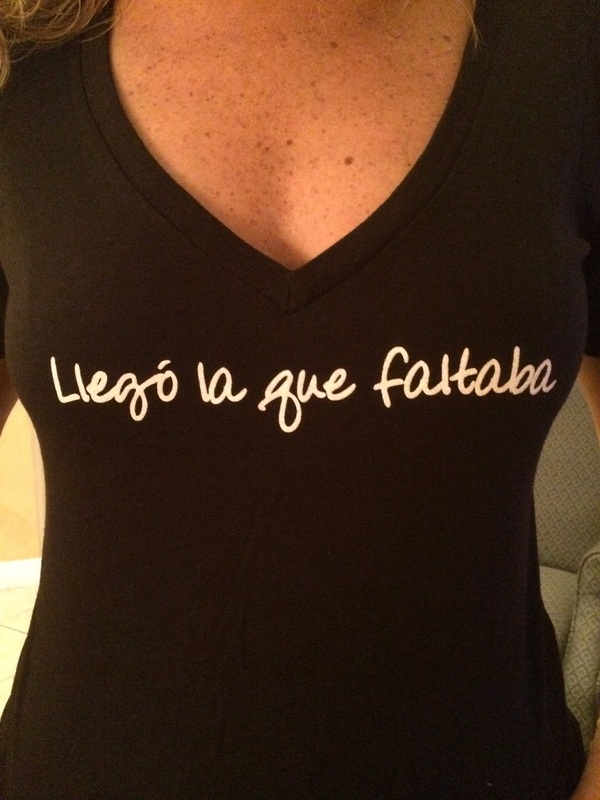 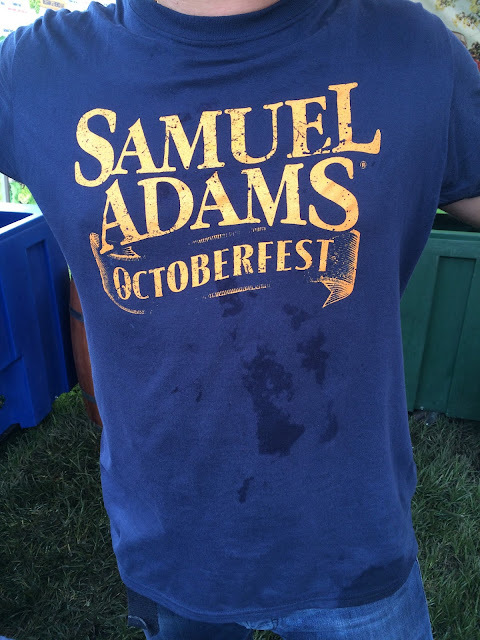 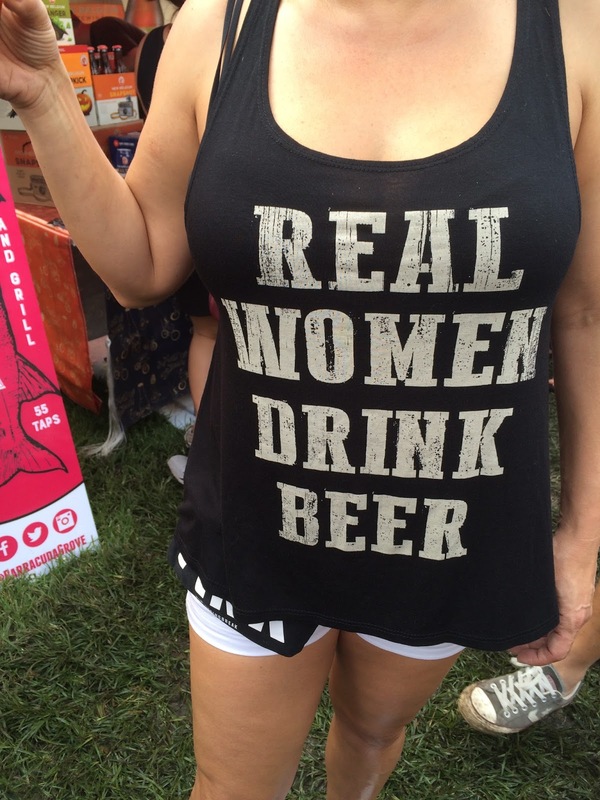 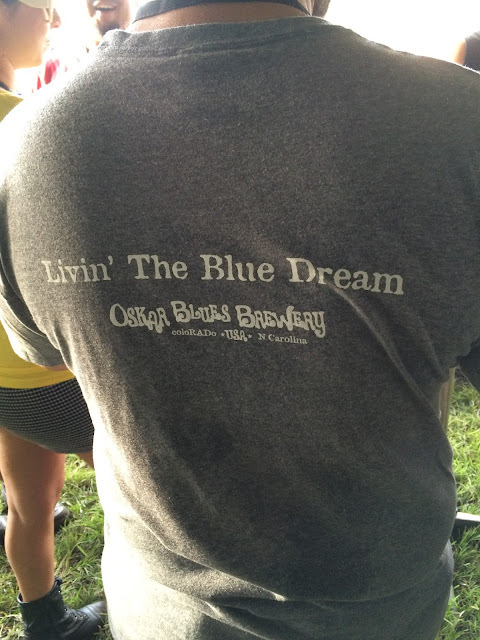 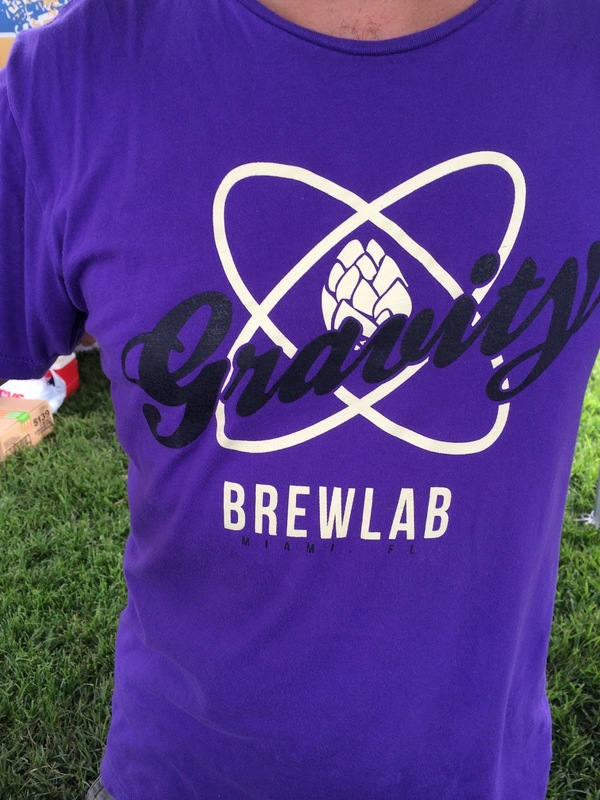 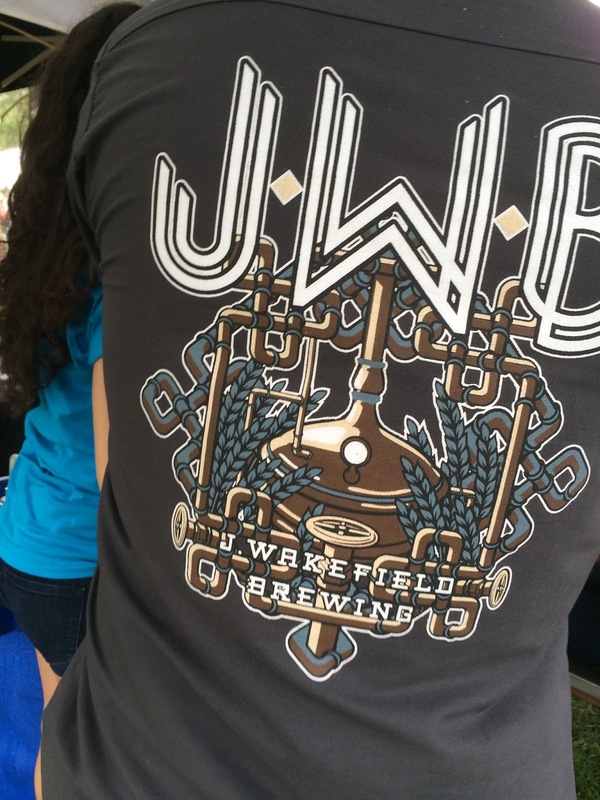 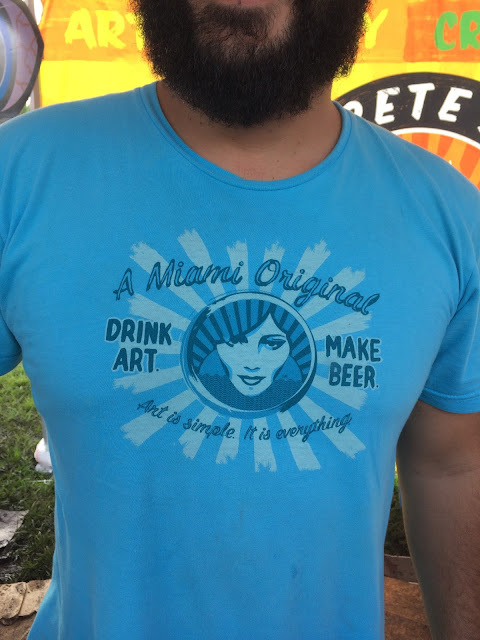 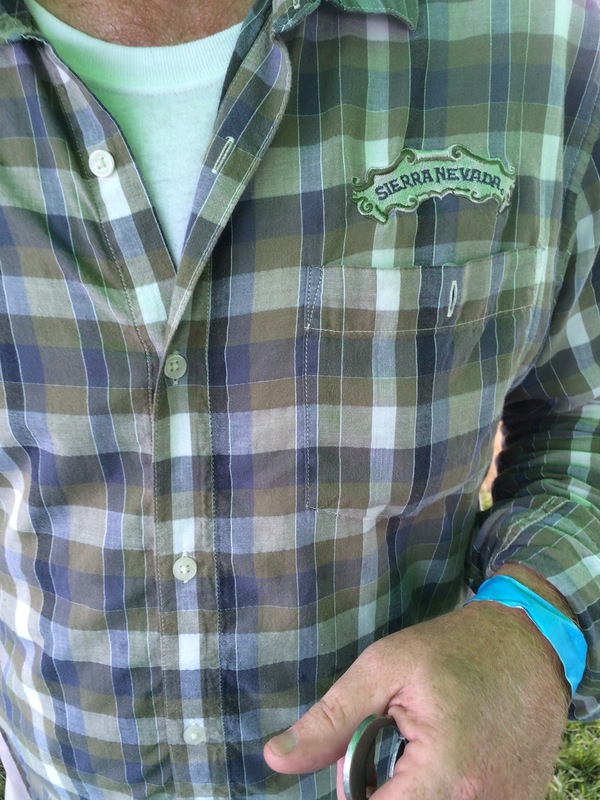 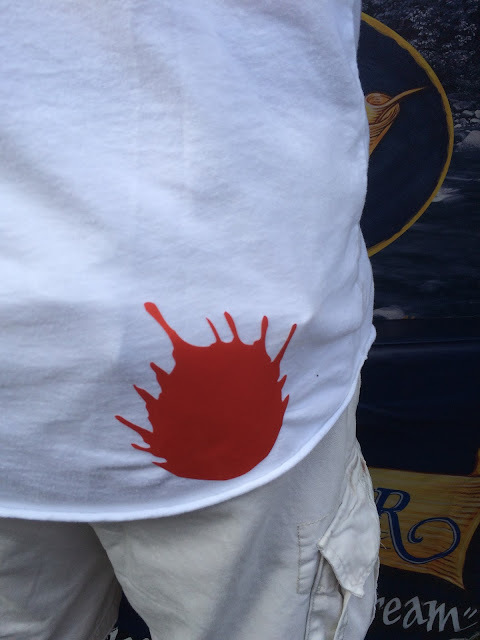 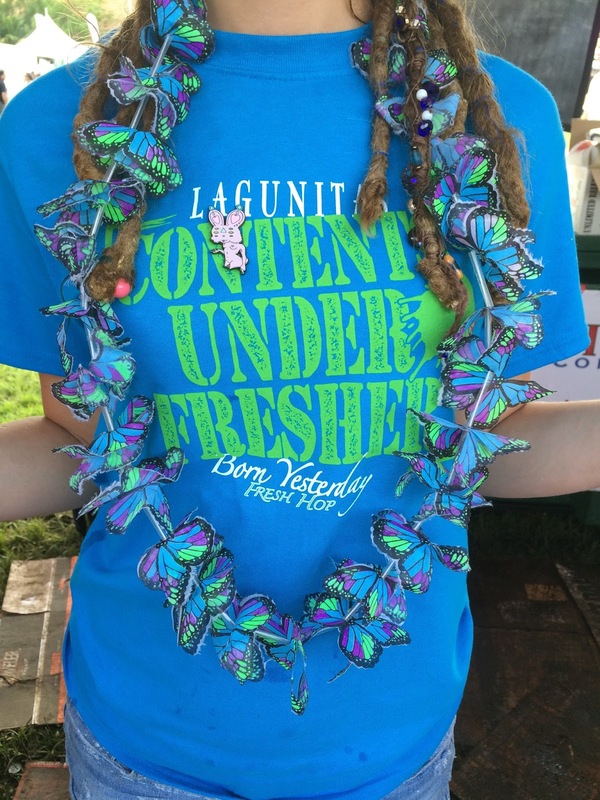 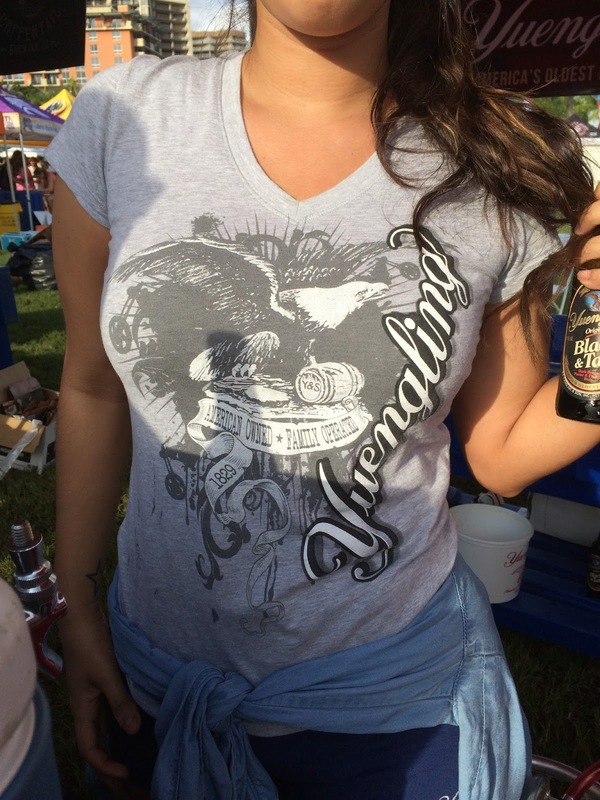 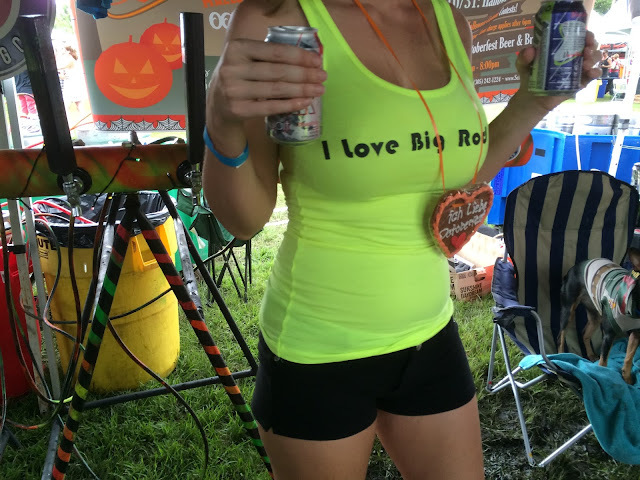 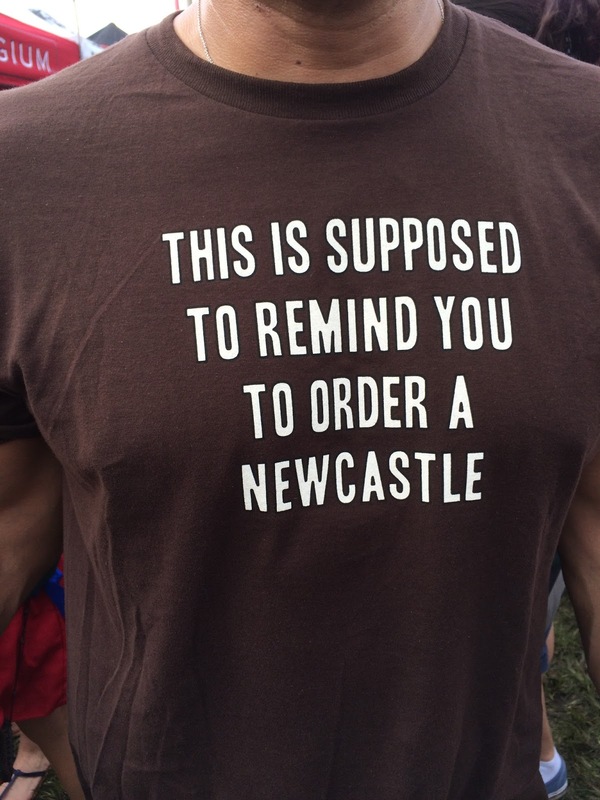 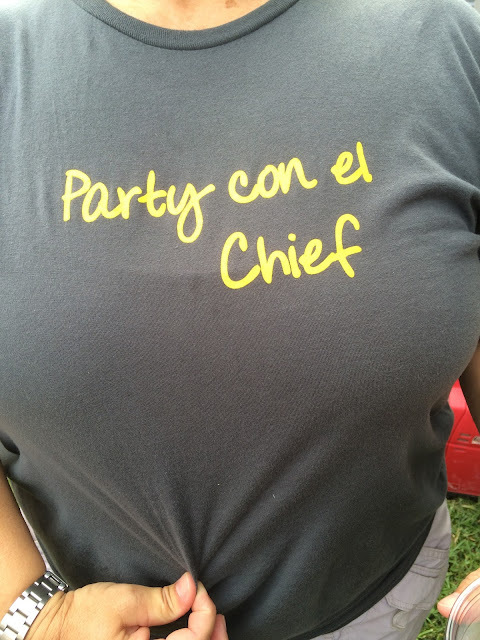 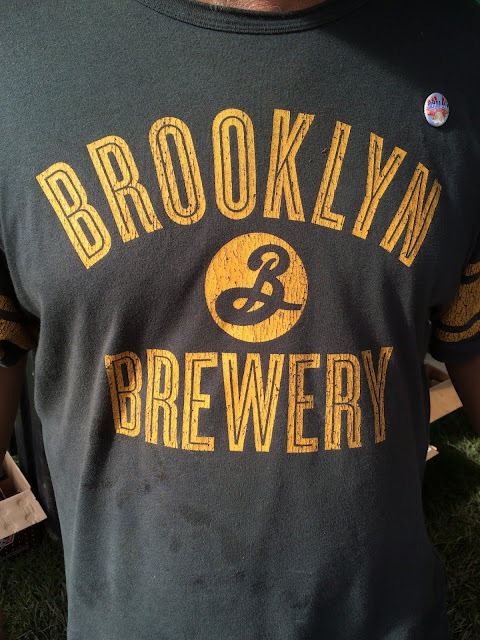 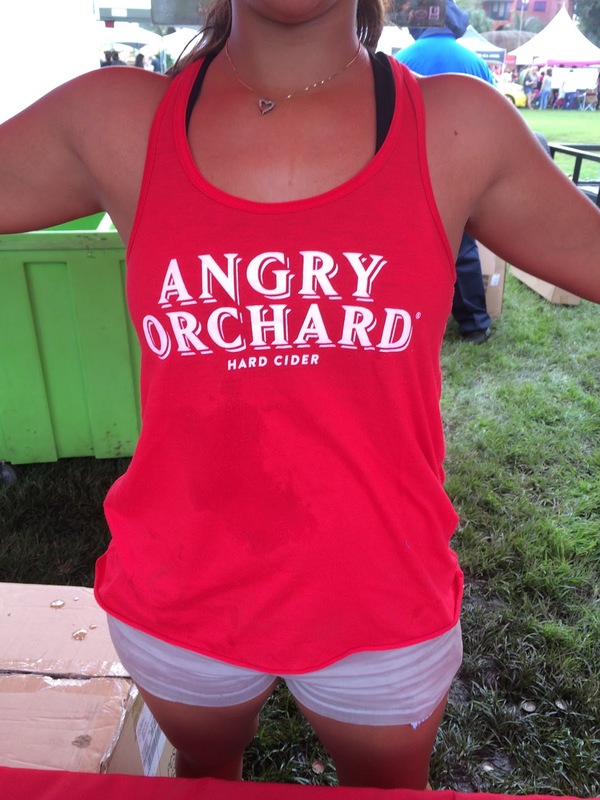 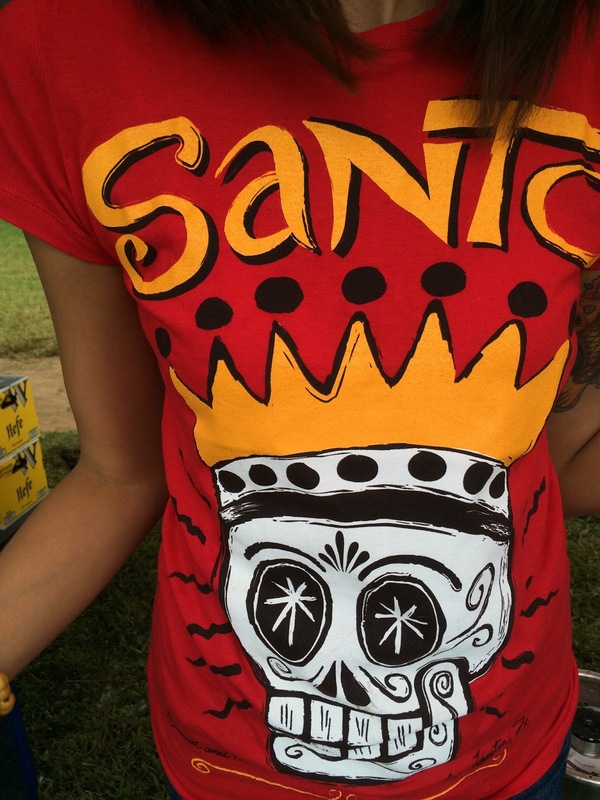 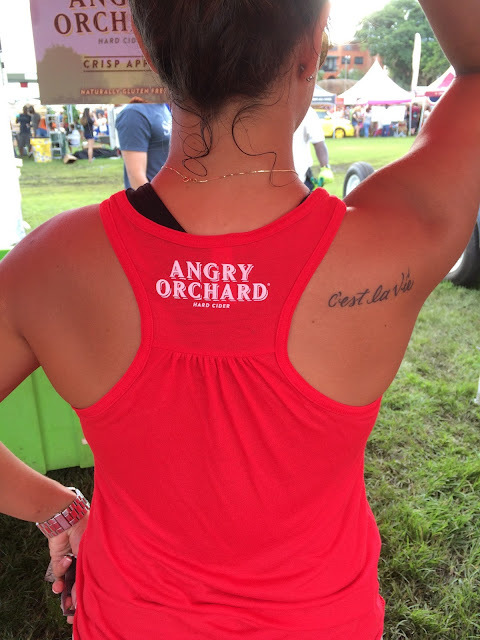 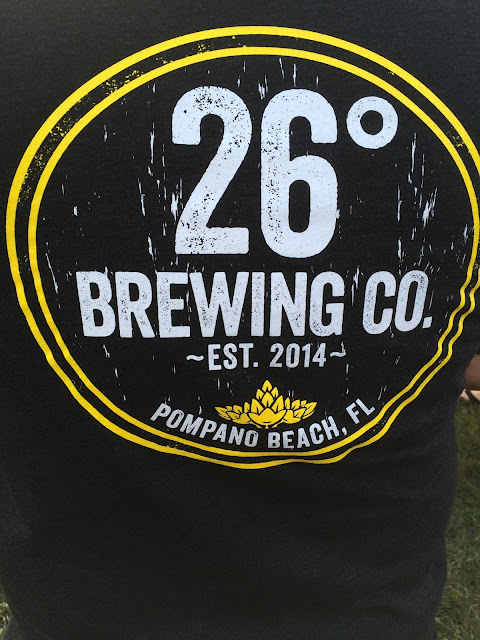 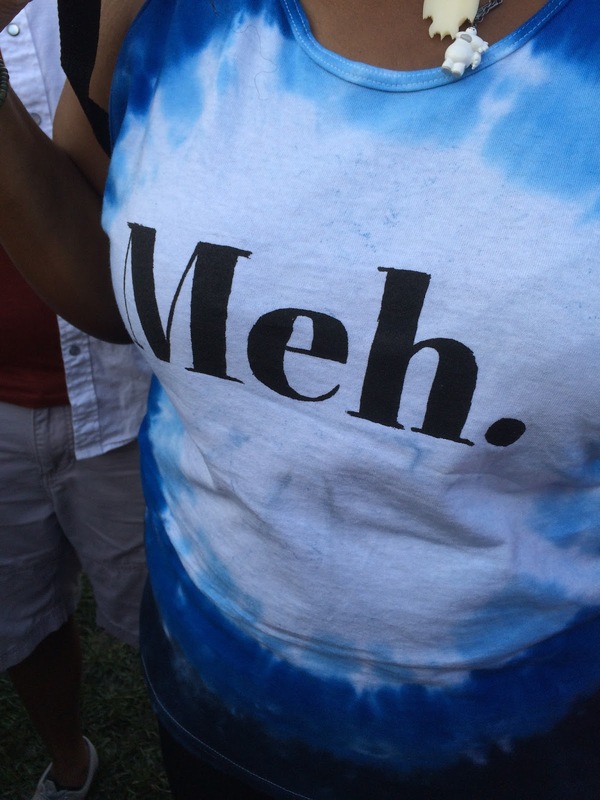 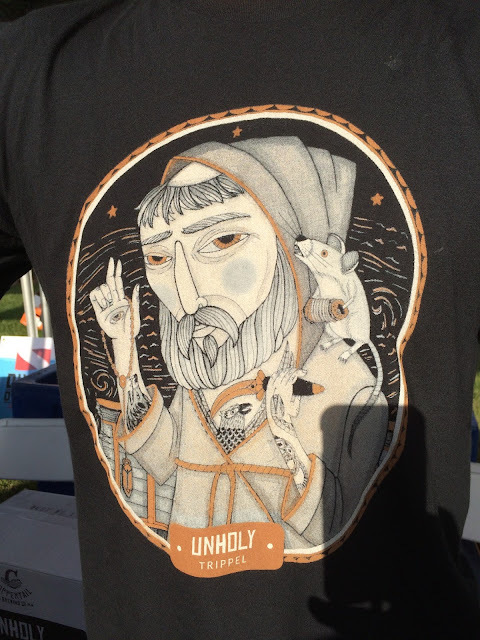 There will be a full Grovetoberfest 2015 recap with a lot more pictures, but let's start with some of the awesome beer shirts worn to the festival! 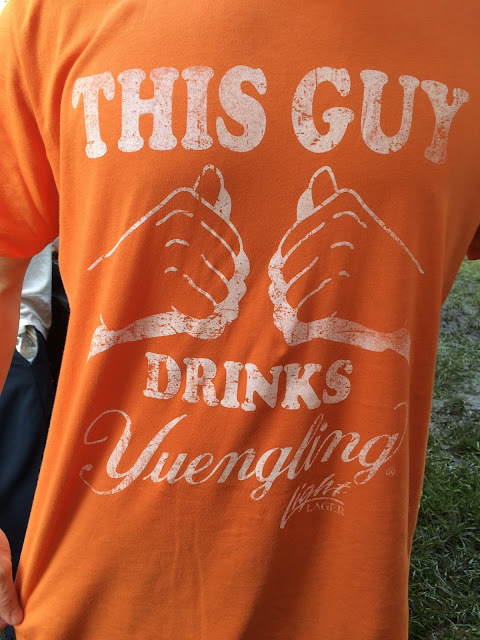 I'm pretty sure all of the shirts with brands were represented! 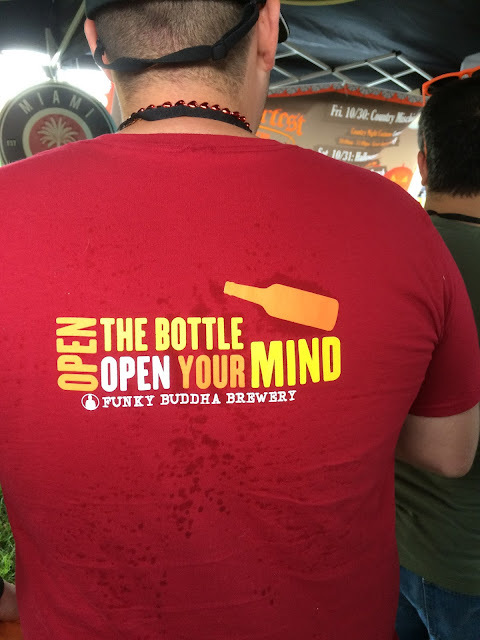 In no particular order... Funky Buddha, J. Wakefield, Goose Island, Saint Arnold, Gravity Brewlab, Brooklyn Brewery, Lagunitas, Guinness, Yuengling, Coppertail, 26° Brewing, Leinenkugel, Hatuey, Unibroue, Oskar Blues, Southbound, Sierra Nevada, Schofferhofer, Samuel Adams, Angry Orchard, New Castle, New Belgium, Rodenbach, Due South, Miami Brewing, Inlet Brewing, Concrete Beach.